Courses are conducted in the morning to take advantage of cooler outdoor temperature for shopping, preparation and cooking. 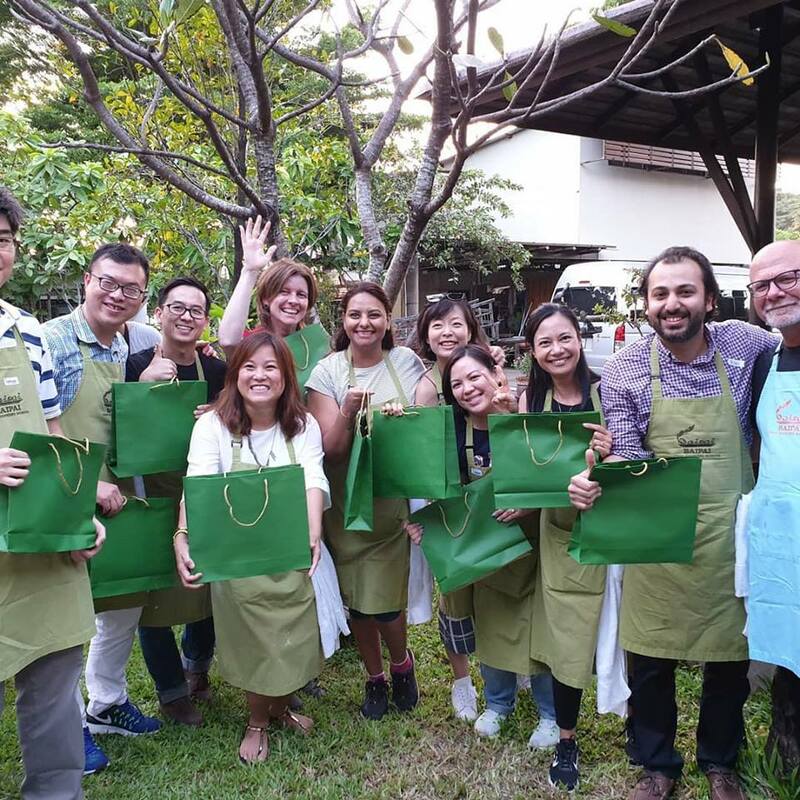 You learn unique techniques in preparation with experienced teachers and will get a deeper knowledge of the art of fine Thai cooking in a relaxed, social environment. After enjoying the meal you have prepared, you will be taken back to your hotel. 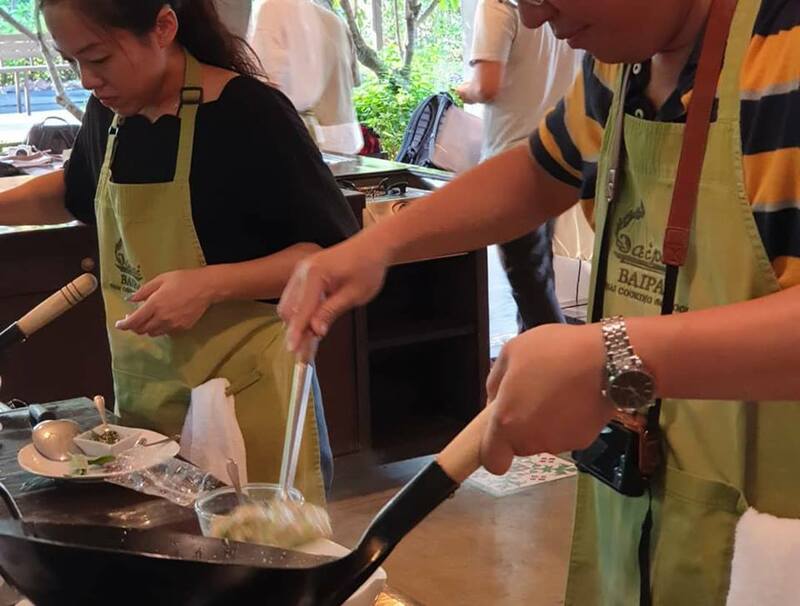 You’ll take your newly found Thai cooking skills to a new level on day four; experimenting with new flavours and combinations of ingredients and techniques that lead to fresh discoveries in Thai food. 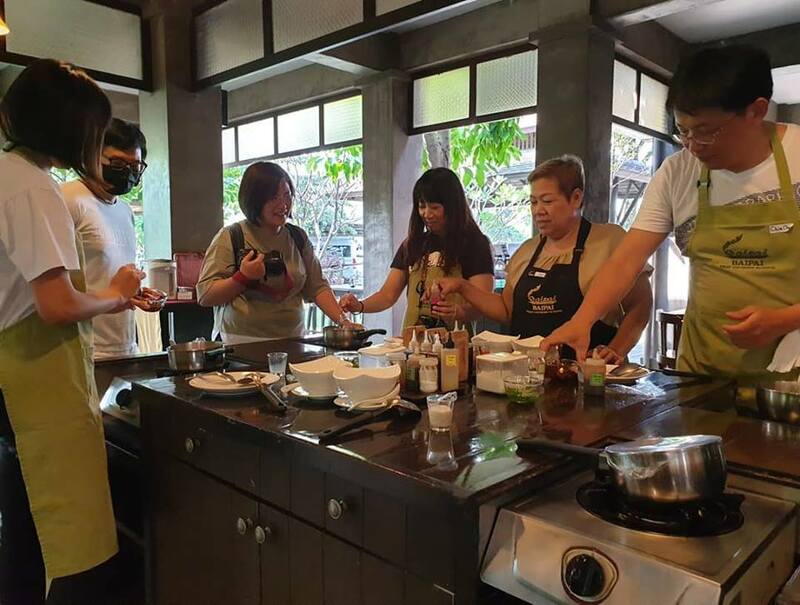 You will build your knowledge of Thai cuisine in a welcoming atmosphere and enjoy all of the dishes you have prepared. At the end of the course, you will receive the recipe hand-outs and be taken back to your hotel.